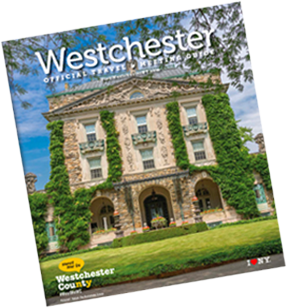 Nestled on a hill overlooking the Croton Reservoir, White Oak Farm is the last remaining commercial maple syrup producer in Westchester County. 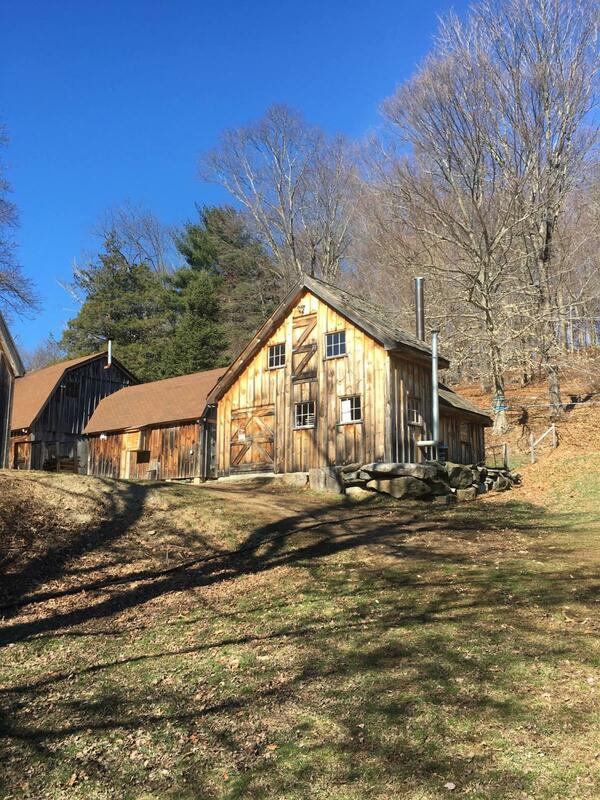 Established in 1973, the existing farm dating back to the 1800's, has been restored with beautiful open fields, renovated barns, an impressive sugarhouse, garden, sawmills, and dry kilns. They tap over 2400 trees, produce and sell all maple grades as well as honey from their bee hives. With the sawmills, kilns and a full woodworking shop, they can cut and dry any wood and create custom furniture, flooring or moldings. The wood is not harvested; all 16 species available come from local properties, making a true local product. 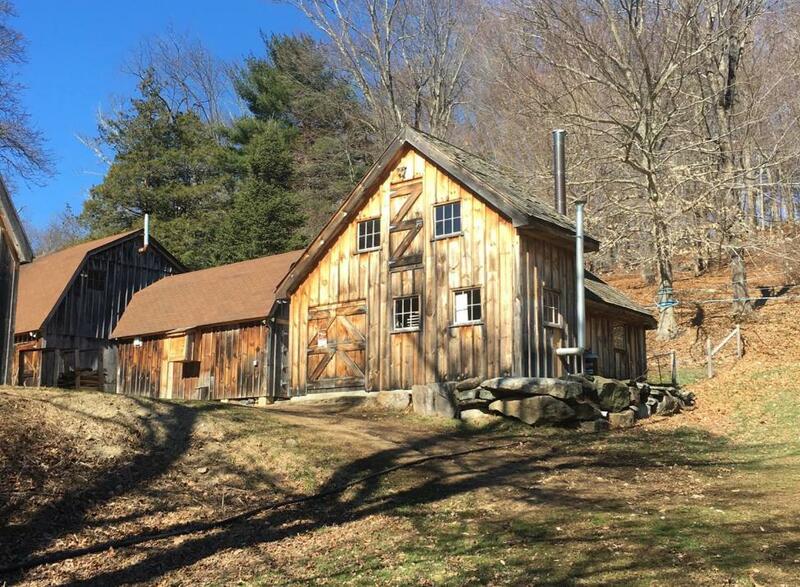 Open year-round featuring maple sugaring tours in the spring and seasonal products. The Fall harvest sale runs from mid-September to the end of October featuring the farm's full line of maple and honey products as well as pumpkins, landscape quality mums, gourds, apples, cider, and donuts.